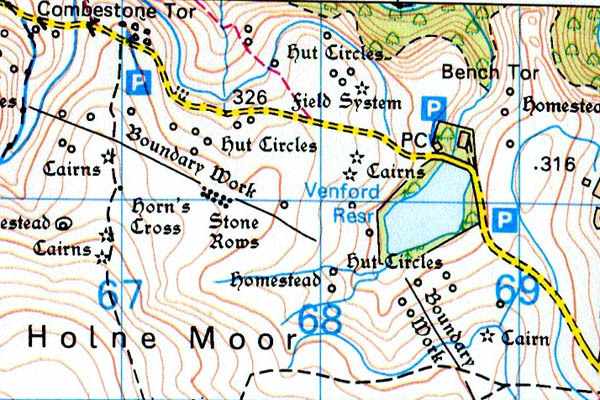 Calveslake Tor – Grid ref: SX 608676 Height: 400m a.s.l. 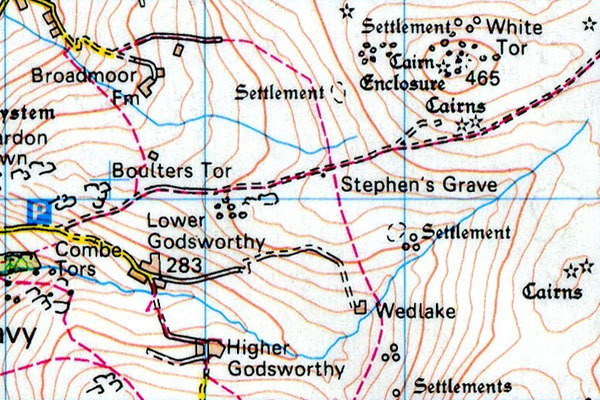 Calveslake Tor is not a summit. 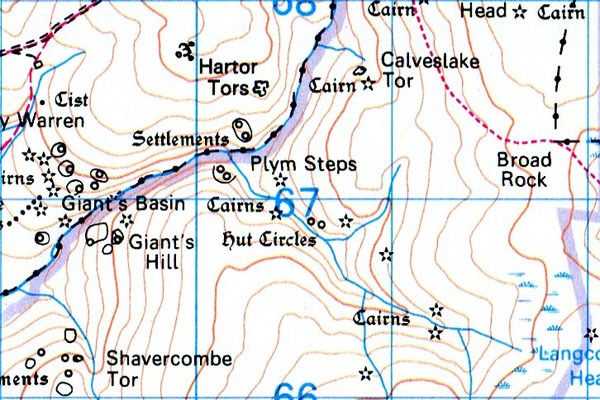 Chat Tor – Grid ref: SX 555853 – Height 542m a.s.l. 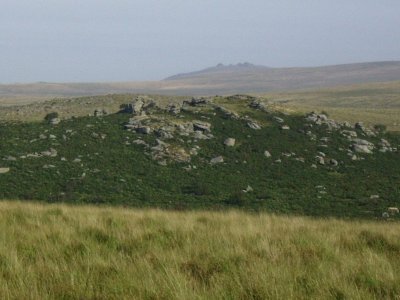 Chat Tor is pitched high on the North moor, near to Sharp Tor and Hare Tor. It could be described as small but perfectly formed. 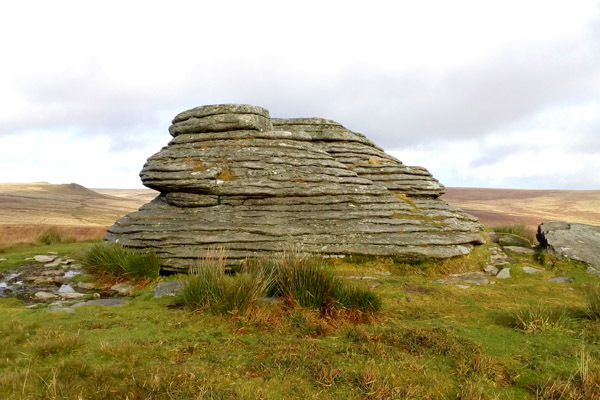 In appearance it is a finely-ribbed granite boulder, yet anchored as soundly to the rest of Dartmoor as for any other tor. Chinkwell Tor – Grid ref: SX 729782 – 460m a.s.l. Combe Tors – Grid ref: SX 522775 Height: 240m a.s.l. 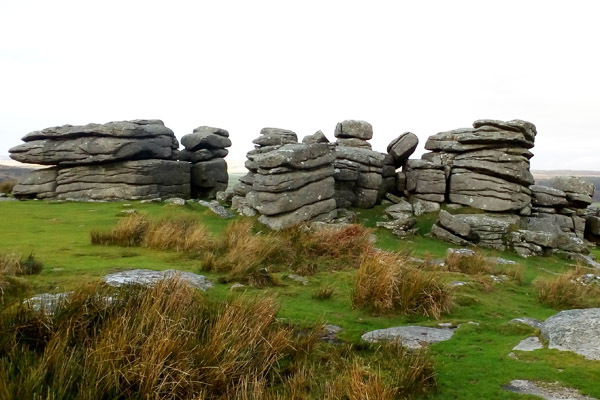 Combe Tors are found just at the fringe of west Dartmoor, as you approah Boulters Tor and White Tor. 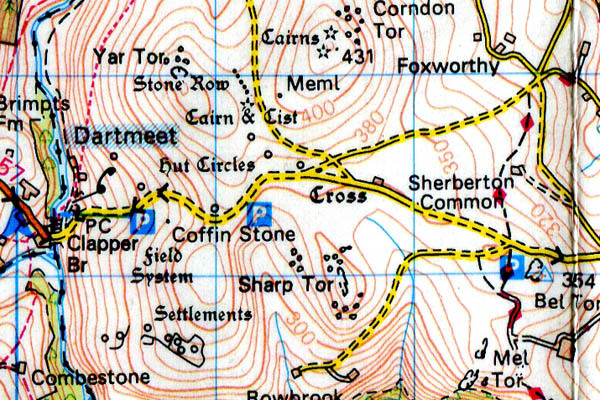 Combestone Tor – Grid ref: SX 670718 – Height 356m a.s.l. 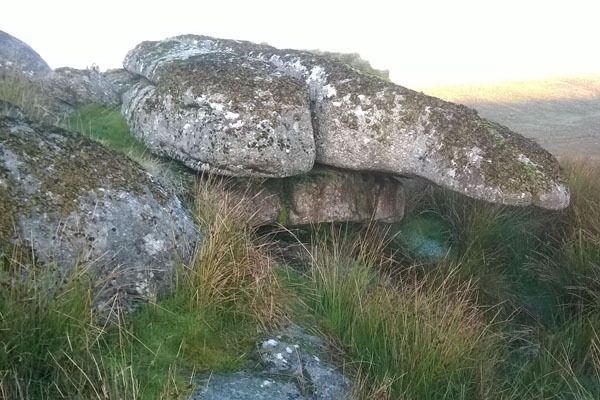 Perhaps the most easily accessible of all the tors on Dartmoor, as it sits only yards from the road and car park. Combestone Tor is not a summit and so can provide some protection from the elements. It does hold a commanding view north across the River Dart from where you can view an incredible Bronze Age landscape. 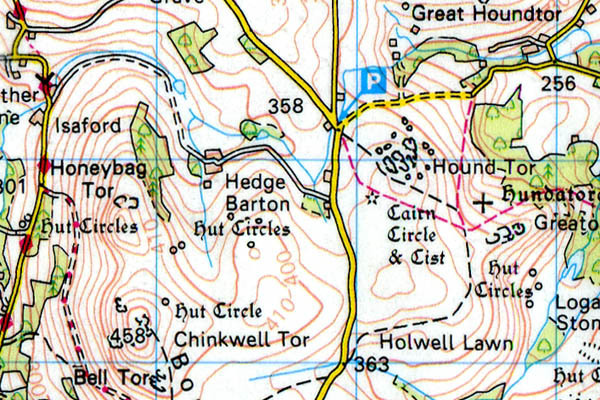 So many Bronze Age features can be located in this area that the OS 1:25k map has only presented a sample of what can be found. For anyone interested in climbing there are numerous steep faces provide plenty of easy to mid-grade bouldering routes. Combshead Tor – Grid ref: SX 587688 Height: 371m a.s.l. 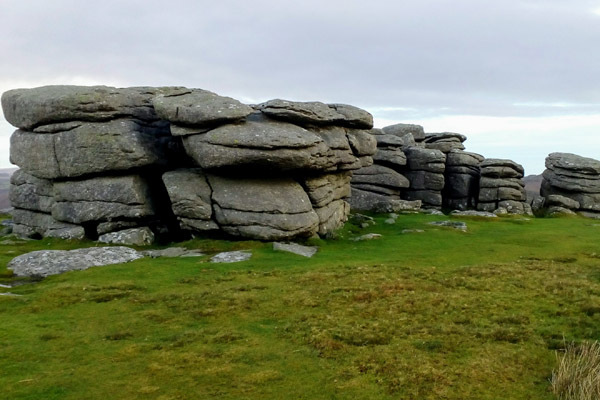 Combshead Tor is not particularly remarkable tor in stature however its’setting provides some beautiful country and some easy walking with the shallow gradients. 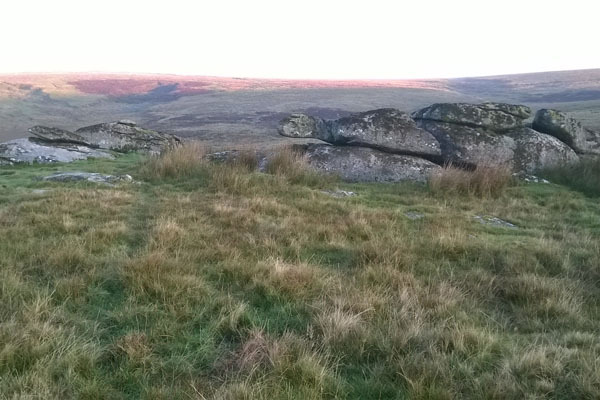 It plays host some of the best bouldering on Dartmoor. Conies Down Tor – Grid ref: SX 589791 – 535m a.s.l. Conies Down Tor is not a summit. 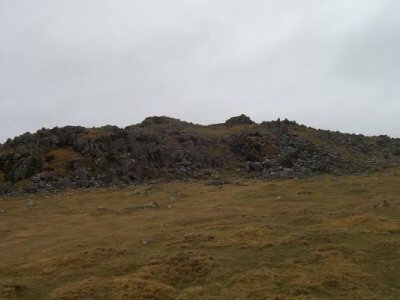 Corndon Tor – Grid ref: SX 687742 Height: 410m a.s.l. 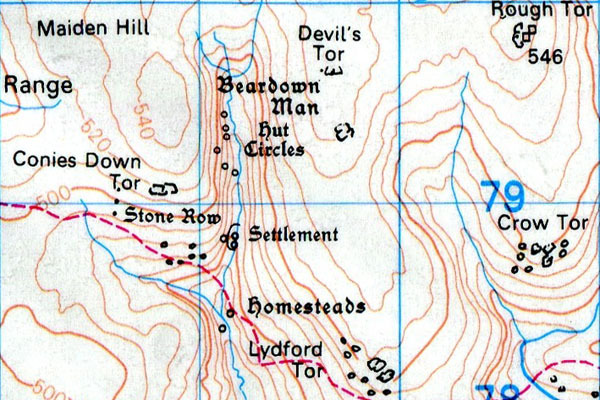 Cox Tor – Grid ref: SX 531762 – Height 442m a.s.l. 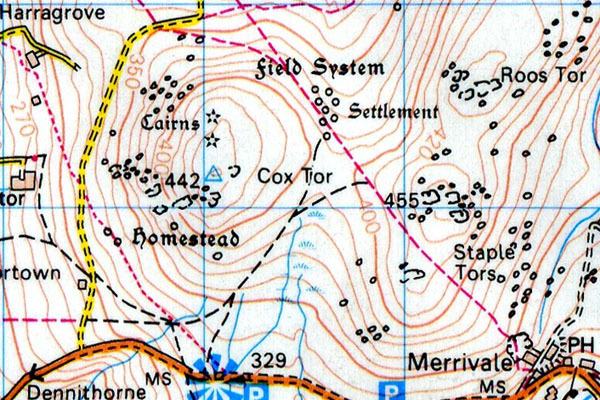 Cox Tor is the first tor you meet as you ascend onto dartmoor from Tavistock on the B3357 (North-side). 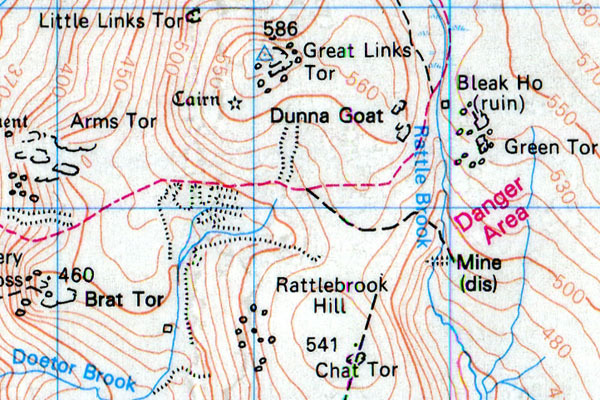 This Tor has an ancient quarry (not Granite, in fact this Tor is a site of special scientific interest as the summit is littered with ancient pillow lavas), a trigonometric survey pillar and an ancient cairn at its’ summit. 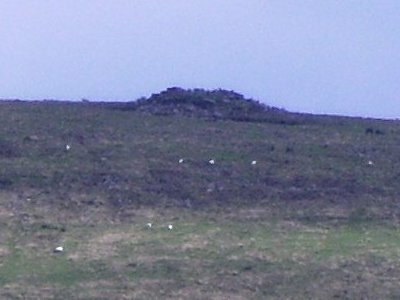 This tor provides commanding views of the North moor, immediately over-looking Roos Tor and Great Staple Tor. A very accessible and rewarding tor to reach. 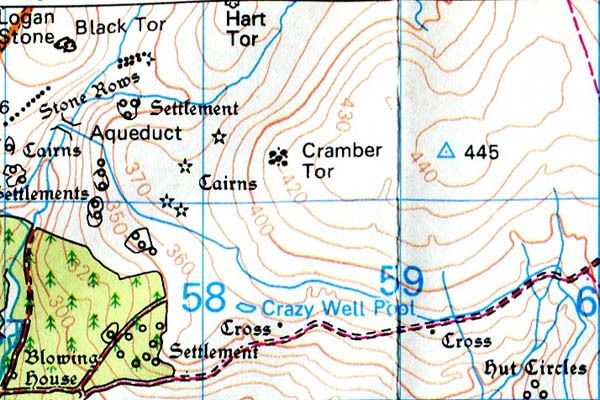 Cramber – Grid ref: SX 584712 – 420m a.s.l. 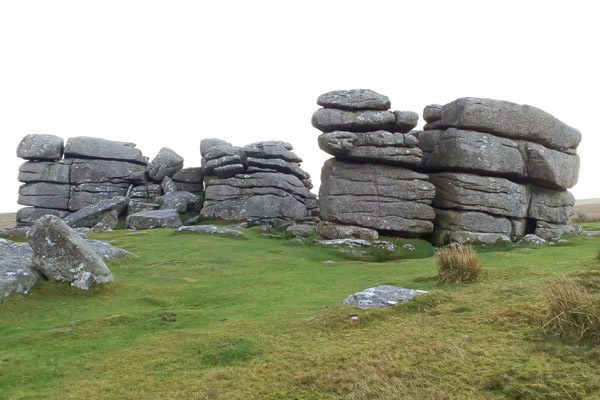 Cramber Tor is best appreciated when approached from the south as its elevation is not visible from the north side. Crockern Tor – Grid ref: SX 616758 Height: 400m a.s.l. 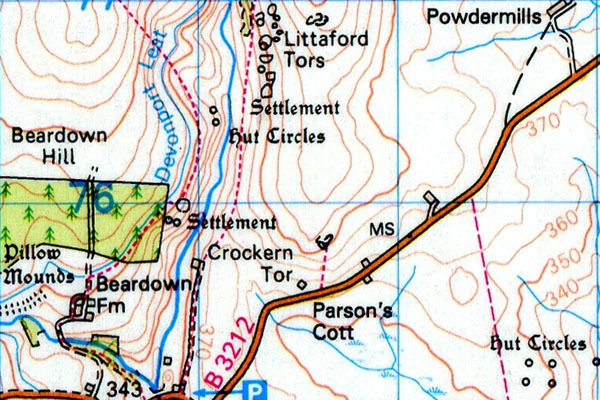 Crockern Tor is not a summit. It is easily reached from the car park at Two Bridges. It is historically recorded as a ‘Meeting place of the stannary parliament’. On inspedction there is nothing particularly obvious as to this honour. 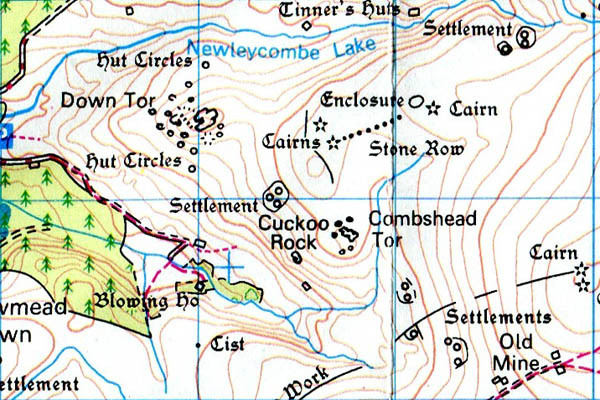 Crow Tor – Grid ref: SX 607787 – Height 500m a.s.l. 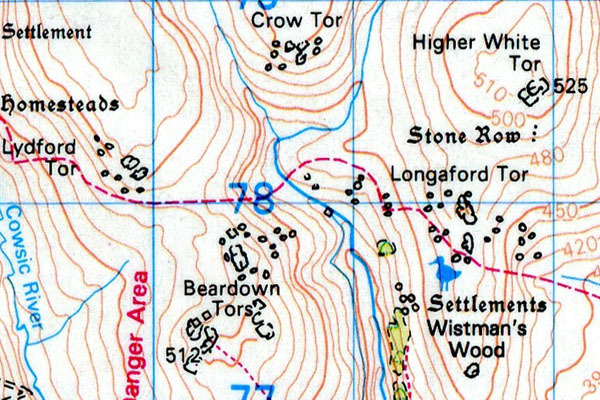 Crow Tor is not a summit.